Did you know that Matcha actually means POWERED LEAF? What that means is you are actually consuming the leaf instead of the infusion of a tea bag. That's why one cup of Matcha has the nutritional value of approximately 12 cups of regular green tea and has 137x the ANTIOXIDANTS. So what will OMGTEA Grade AA Organic Matcha Green Tea do? 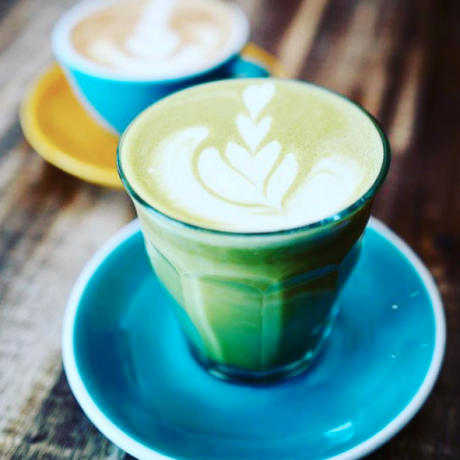 Matcha has about 30mgs of natural caffeine but also contains L-Theanine which enhances the prodution of alpha brainwaves, the brainwaves present in deep relaxation. This results in a slow release of energy over 3-4 hours and no jitters or forecful heart contraction. We are Matcha specialists and solely focus on Matcha. OMGTEA gives 10% of profits to the Healthy Life Foundation which does research into age related diseases. 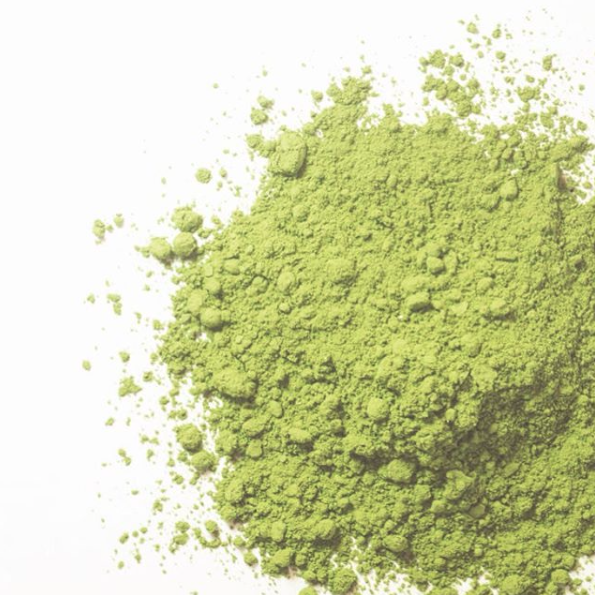 Our Organic Matcha has been tested and is a part of scientific research studies looking into the health benefits of Matcha which we have two papers on this soon to be released. 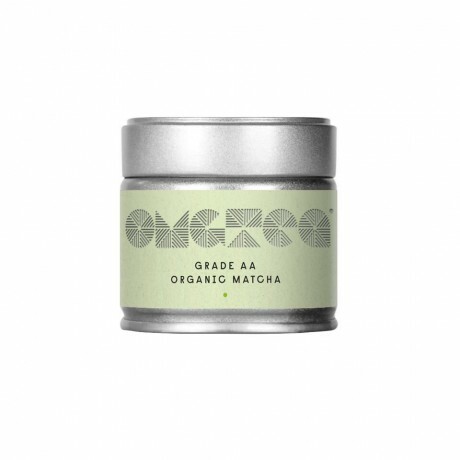 We source OMGTEA from most respected and reputable matcha supplier in Japan who have won many awards for their high standards of organic matcha farming and production. OMGTEA was founded by Katherine Swift, Katherine discovered matcha’s incredible health benefits when her mum was diagnosed with breast cancer and whilst she was working for a leading breast cancer charity. How to use: Mix 1/2 a teaspoon with a few drops of water and mix to make a paste then add 250ml of water/milk or add to your favourite smoothie. Can also be used in baking. The best quality green tea and has a smooth non bitter taste. The best matcha I could find. The best matcha I could find... I've tried couple expensive brands before but this one is my number one! I'm not sure if I wanna risk and try a different brand again. Award winning, and the highest grade organic matcha green tea.